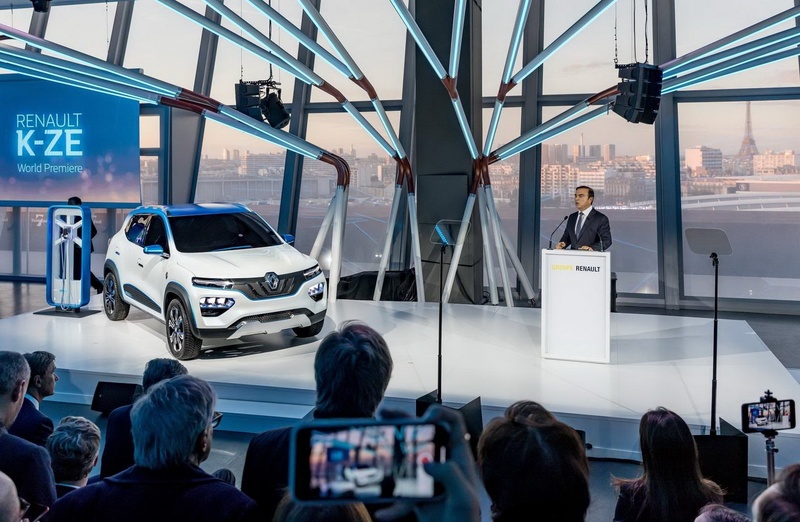 Renault is delving deeper into China’s electric car segment with the City K-ZE, which was unveiled at the 2019 Shanghai Auto Show. Shown first in concept form as last year’s Paris Auto Show, it’s a small crossover with modern exterior styling and a driver-focused cockpit that comes with an 8-inch infotainment system, remote access, 4G Wi-Fi, smart voice recognition and air conditioning. 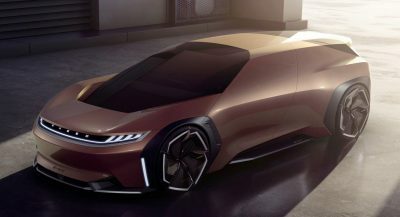 Full specs have yet to be released, but Renault says it has a fast-charging capability that allows it to fill its battery from 0 to 80 percent in 50 minutes. In slow charge, users will have to wait four hours to get to 100 percent. It is understood that it can travel for roughly 250 km (155 miles) between charges in the NEDC standard, like its Venucia e30 sibling. 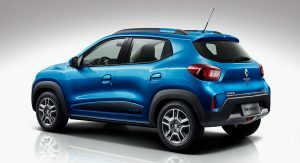 With a 150 mm (5.9 in) ground clearance, 2,423 mm (95.4 in) long wheelbase and 300-liter (10.6 cu-ft) boot space, the new City K-ZE is Renault’s smallest EV. 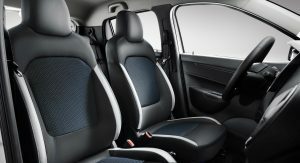 It slots under the Zoe and, according to the automaker, has been built to “high European quality standards”. 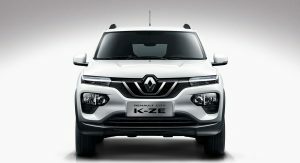 The City K-ZE is will be manufactured locally by the Renault-Nissan-Mitsubishi Alliance and Dongfeng joint venture, called the eGT New Energy Automotive Co. Ltd, and local sales will start before the end of the year. 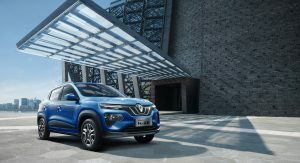 The small EV is part of the French company’s ambitions to increase sales in China, where it plans to sell 550,000 vehicles annually by 2022, as revealed in the ‘Drive the Future’ plan. 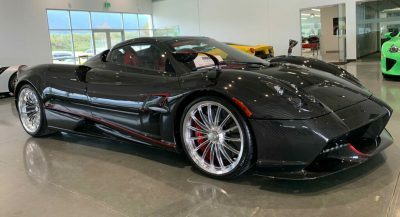 I am VERY glad they retained the look of the concept vehicle with this one. I actually really liked the concept itself. 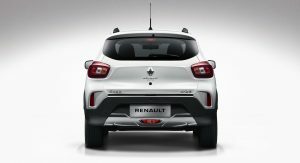 Also I would love to see what Renault can do with their electric range for this vehicle and how far they’ll be able to push it (maybe in a higher trim or battery option). 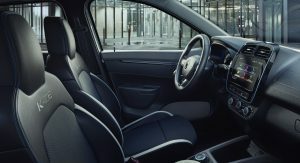 Currently it has only about 250km of range, but their (base level/trim) electric hatch the Zoe has about 400km or range (which is more than what Tesla & other EV makers are offering on their higher end models). Again I am very glad this vehicle is here and Exists & I am glad they brought the concept originally shown (below) to life, in tact. Well sure,.. but I am glad that this production version looks that way it does. But I’ll stick with the points I have made. My point was that (even though it is using the body of a previous vehicle) I’m happy they stuck to it. Sure it was easy, but we’ve seen a number of companies do similar things and completely mess up the design (even if the changes were minor). Also my other point is about the range. 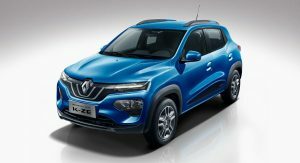 An electric Renault Kwid K-ZE is still nothing to complain about, and I personally would like to see what they can do with the range itself. 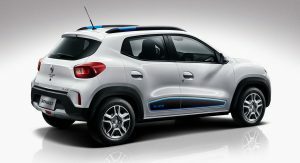 Again, my second point was that Renault (to many’ surprise) actually make decent and affordable electric vehicles (with good range). 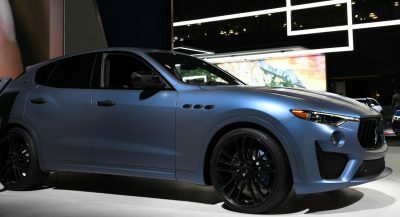 I simply and looking forward to seeing how far they’ll be able to push it with this vehicle. 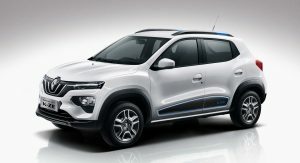 I know and have known about the Kwid, which the K-ZE Concept was based on, and the Production K-ZE used body components from. 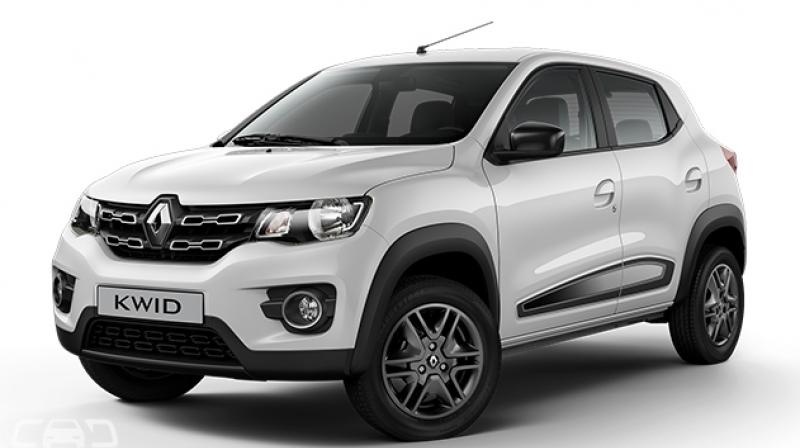 But The Kwid didn’t really have much to do at all with the point I was making (no worries btw), so thank you for pointing that out, but your point is not necessarily what I was getting at. 400km . That’s about 248.5485 or 250 miles or range. 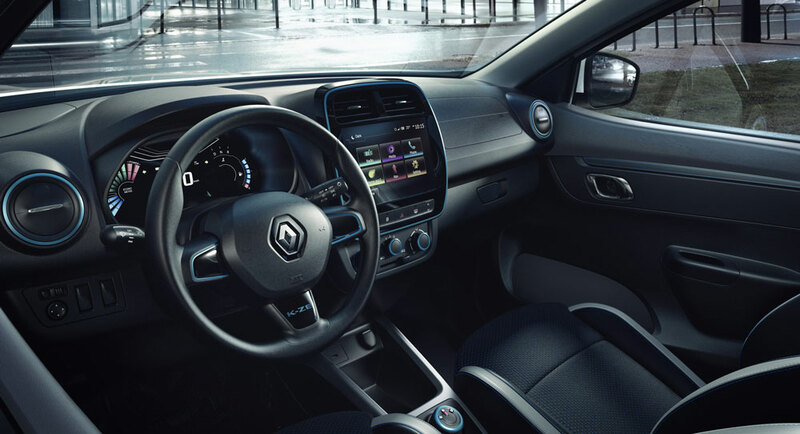 The vehicle is called the Renault Zoe. 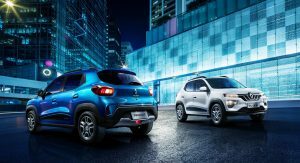 It came out (with that range in an updated model) in about 2016/2017. That would be more than the 240 miles offered in the $39k Tesla.